LISTEN: Kochie’s Business Builders Podcast 1! Home Features LISTEN: Kochie’s Business Builders Podcast Episode 2! Join David Koch as he interviews business experts and business owners, sharing real-life stories and sound advice on how to reach for success with your small business. In this week’s podcast, Alison Egan joins Kochie to talk about her quest to brighten the smiles of every Australian, Twitter founder Jack Dorsey shares his wisdom, we get the lowdown for small biz from the latest Telstra Small Business report and hear about the freshest tech from Intel’s Michael Downey. Meet the woman behind a mobile teeth whitening business taking off across the country. Alison Egan joins Kochie. Plus hear a snippet from Kochie’s interview with Twitter and Square CEO, Jack Dorsey. and discover insights every small business owner can apply to their working day. 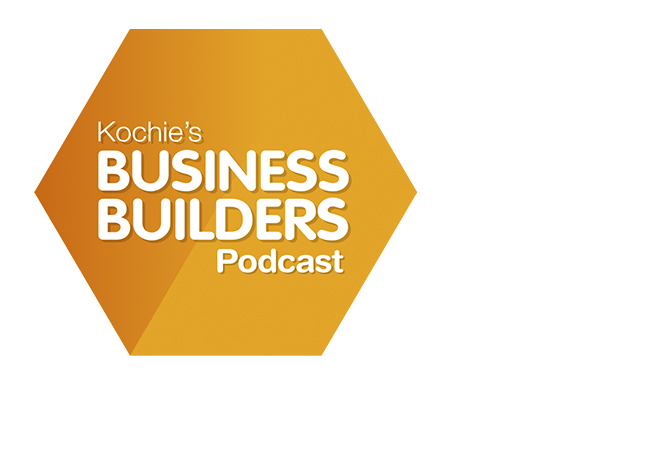 LISTEN: Kochie's Business Builders Podcast 1!